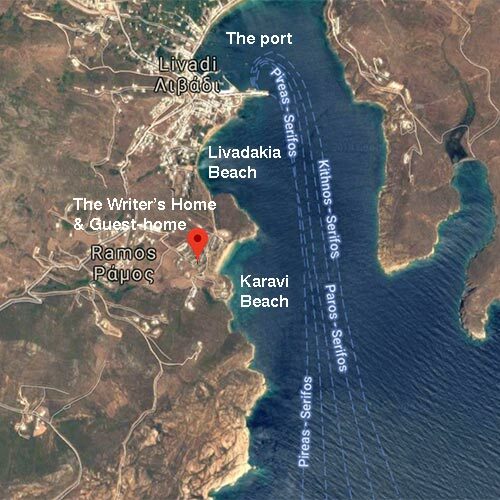 Everyone, without a single exception, had a great laugh with my desire to build a small, stone built home and a detached guest-home in Serifos during early 1990s since brick is the easiest material for modern constructions. But it has happened as hoped. It was built by local artisans; with local stone. It was characterized as a prototype house for Cyclades and it was a low budget story that needed much tenacity and loads of personal labor. It has been more than 50 years since a stone house got built on the island, which is a rock in its entity.